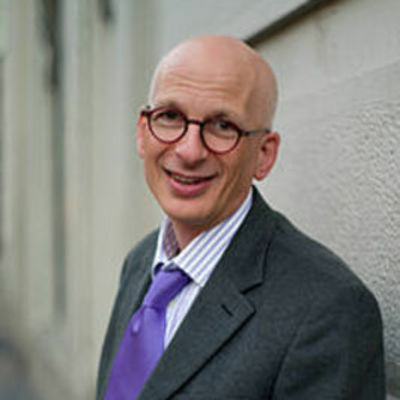 Seth Godin is the founder of two successful internet companies (Yoyodyne, which was acquired by Yahoo in 1998 back when they were cool, and Squidoo, which is currently the 12th most popular independent and non-public website in the USA). He is the author of 14 bestselling books about marketing, business and life, and he writes a blog you might have read. Techstars is the only place Seth offers his mentorship services.